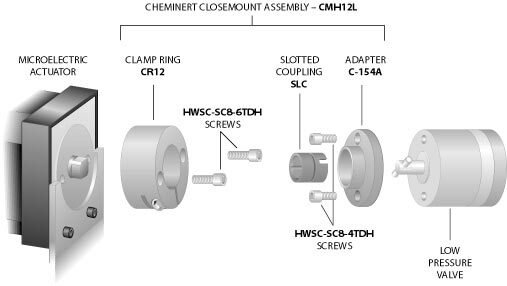 Order the appropriate closemount hardware for changing your valve and actuator from a standoff to a closemount connection. Two mounting screws are included. 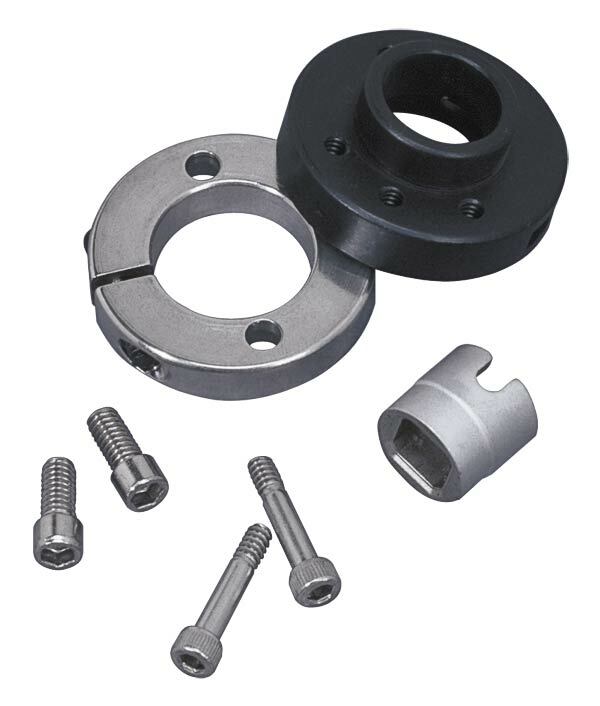 If air and standard electric actuators require different mounting screws, two of each screw are included with the closemount hardware. 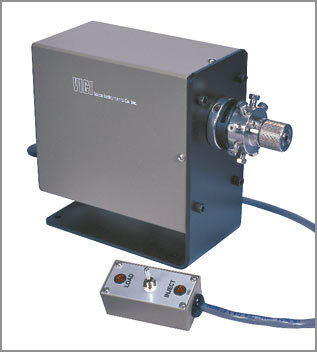 * Closemount hardware for low pressure Cheminert valves includes the required adapter. If you need the actuator as well as the hardware, you can order the actuator complete with the appropriate mounting hardware. 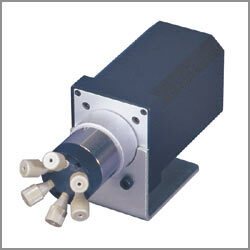 Select an actuator type from the navigation column on the left of the screen.